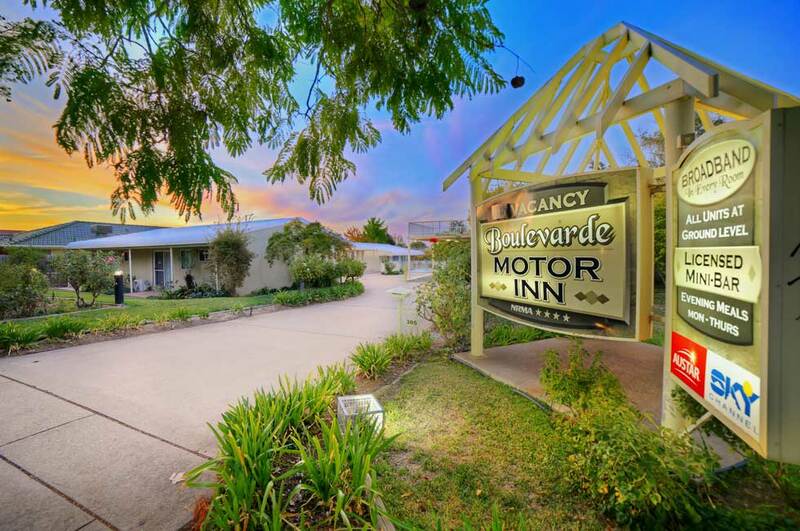 The Boulevarde Motor Inn offers comfortable and relaxing 4 star accommodation at an affordable rate. 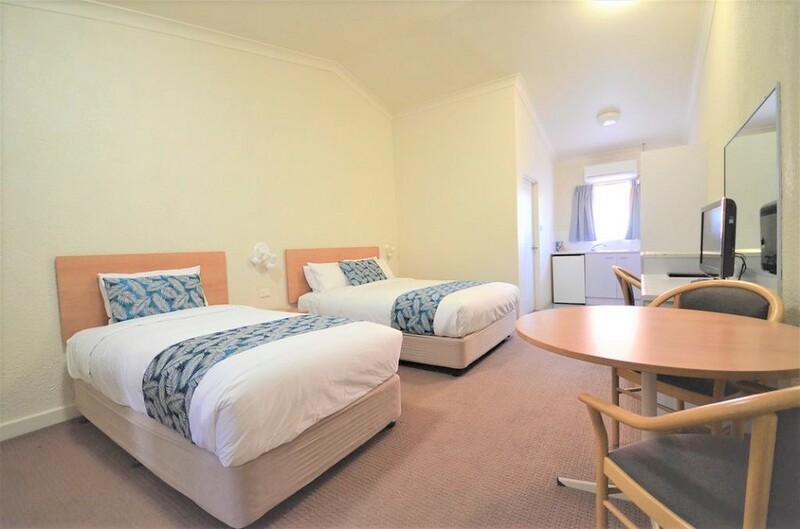 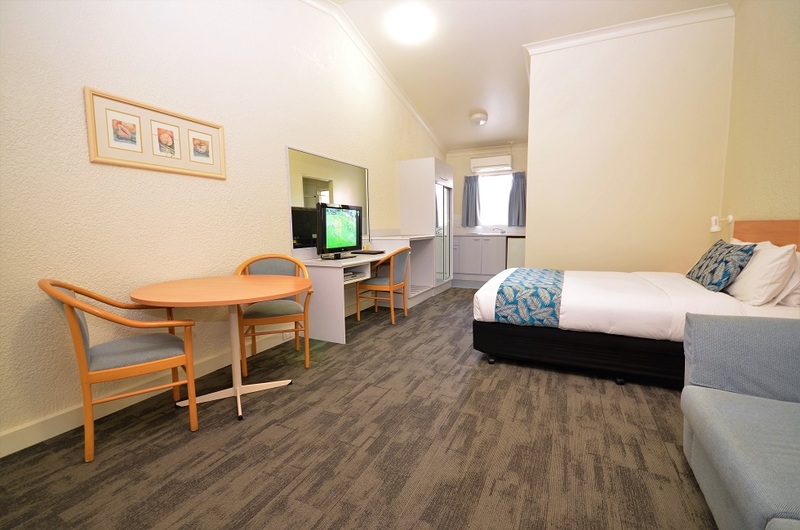 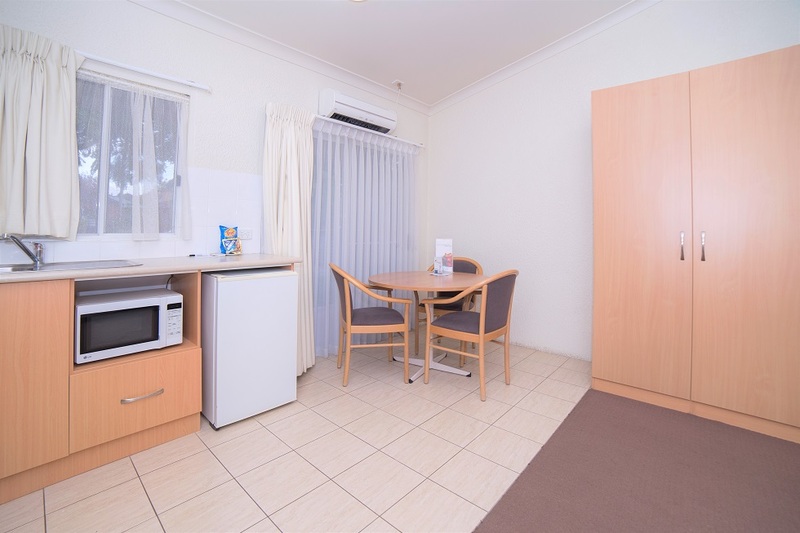 All our rooms are ground floor, fully furnished and fully airconditioned. Guest services include, swimming pool, BBQ area, guest laundry and many more. 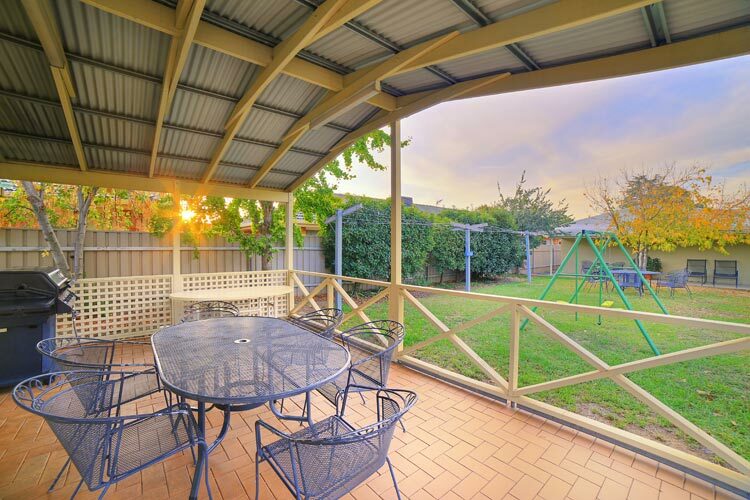 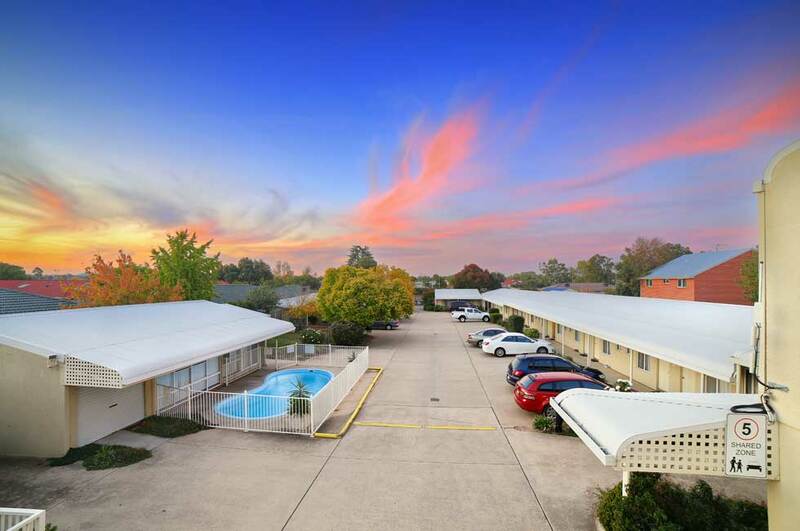 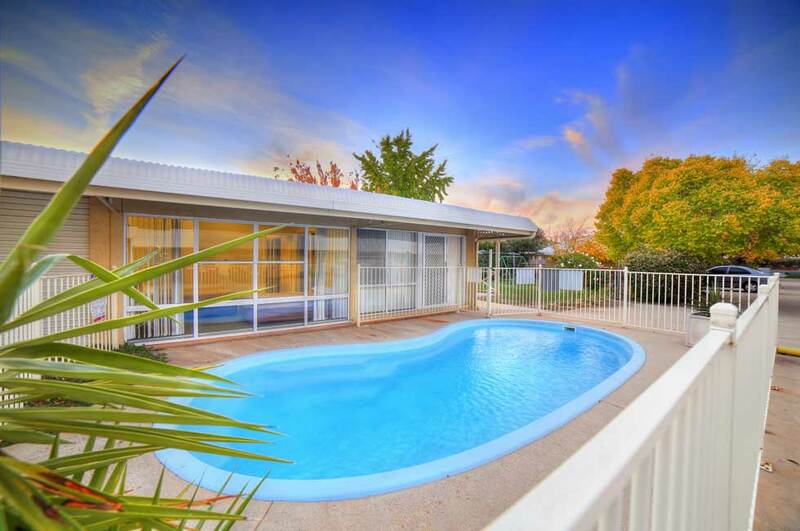 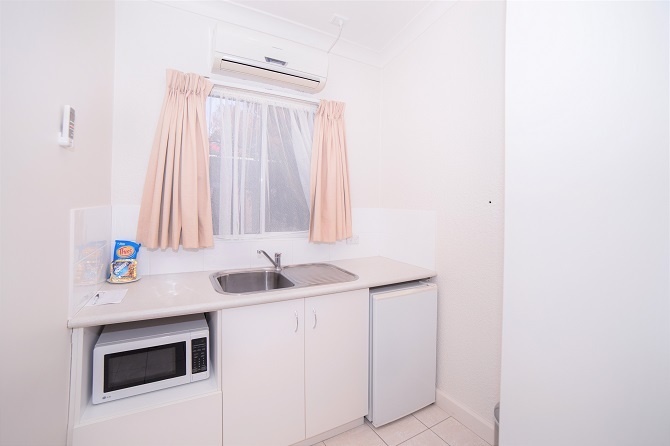 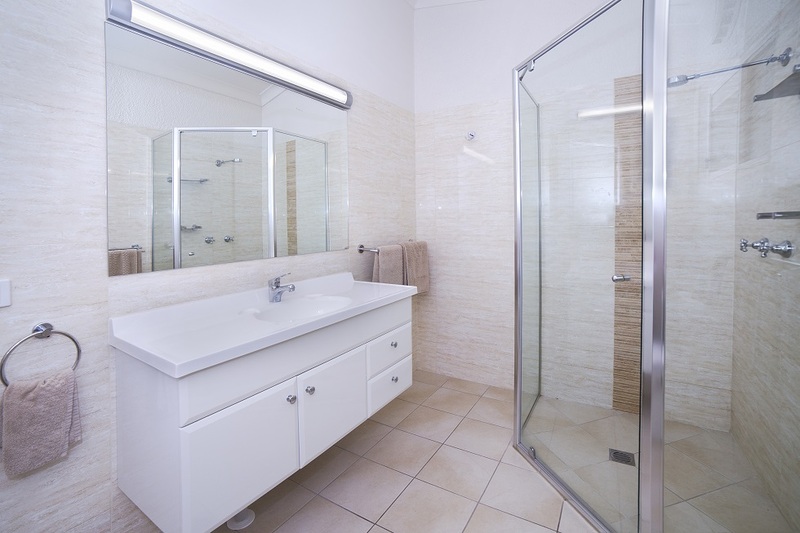 The boulevarde is conveniently located close to the medical precinct as well as Wagga Wagga’s CBD.